We’re more than just a great paint job! 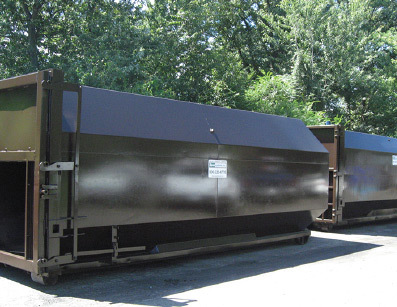 QLL equipment is a full service facility specializing in rebuilding solid waste and recycling equipment. We have 20,000 square feet of production area complete with press break, shear, torches, welders, plasma cutters, and sand blasters. We have an experienced staff of fabricators as well as a mechanical engineer for any design needs that may be required. 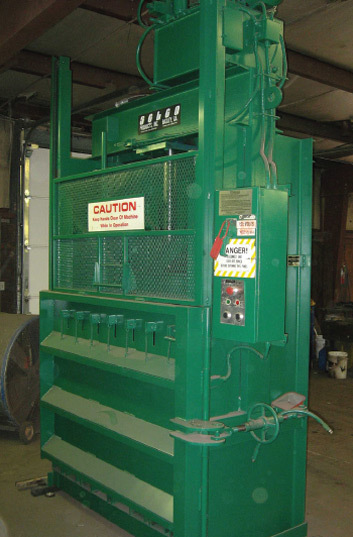 We re-manufacture all makes and models of equipment. All work is done to the highest possible standards that will meet or exceed the original manufacturer’s specifications. Our technicians also ensure that all safety switches are in place and operational to protect the safety of your employees as well as reducing your company’s liability. 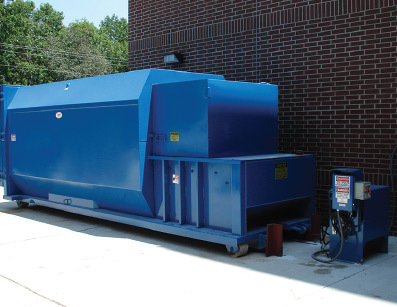 All rebuilt equipment will have the latest manufacture upgrades and will meet all OSHA and ANSI standards. All factory options are available. 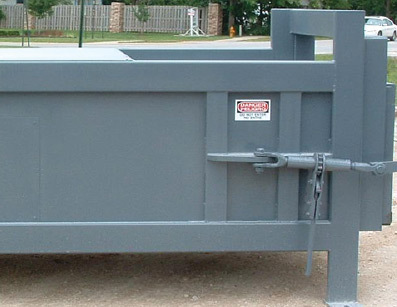 Custom hoppers and fabrication are also available. 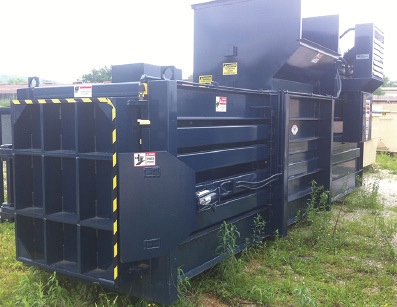 We are so sure of our work that we offer a full 90 day parts and labor warranty on all rebuilt equipment. There is a difference in rebuilt equipment. Let us show you. Prompt service at competitive prices. 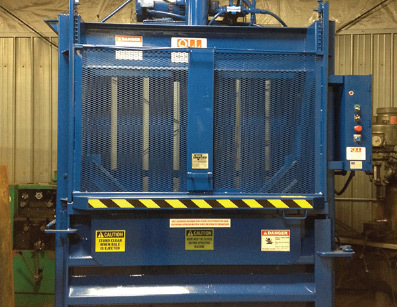 Plus, we provide the highest quality service and repair on all makes and model of compaction and bailing equipment. Call us today!